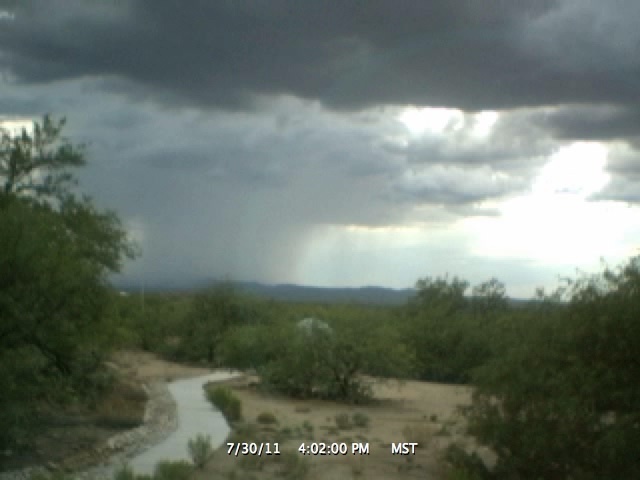 Time-Lapse Video from 30 July 2011. View is towards the west. 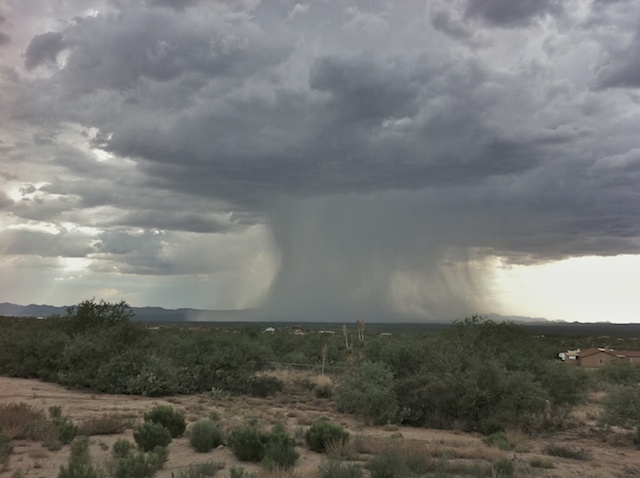 The large storm seen in the video beginning at 4:20:00 PM. Taken with an iPhone 4.